Barcelona is a dynamic city where you will never be bored. 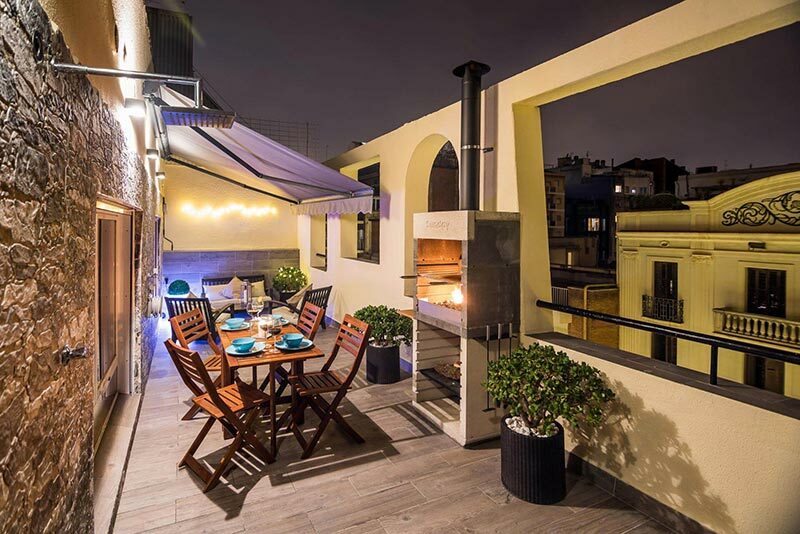 Come and visit Gaudí's home town for a pleasant stay in one of our numerous apartments, studios, lofts or apartments with a terrace in Barcelona. Specialized in short term rentals in Barcelona, we know how to satisfy your needs by providing you with quality accommodation and service. You will have the time you need to enjoy your holidays or whatever you are in Barcelona for. Check all our short term rental apartment offers. Once settled in the heart of the Catalan capital, feeling at home in one of our holiday apartments, you will have to enjoy Barcelona's and Costa Brava's marvellous beaches, surprise yourself with the unbelievable architecture of the city and the unusual monuments and melt with pleasure while tasting our famous tapas and Iberian specialties. In order to discover good restaurant deals, activity ideas or even Barcelona's cultural news, visit our dedicated travel blog. You will find all the useful information and recommendations to make your trip in Barcelona an even better journey. You have an apartment with a tourist license and you want to earn an attractive income from it? For more information on ShBarcelona Shortly rentals for owners, click here. 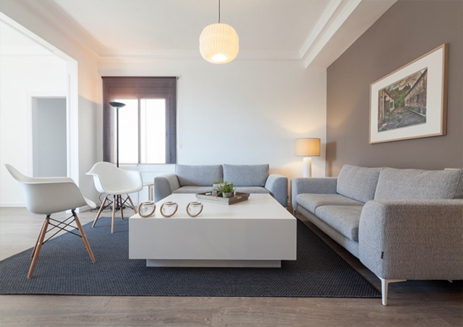 From lofts to apartments with patios, including accommodation for families in Barcelona, we have a wide range of apartments to satisfy each of your desires and needs. 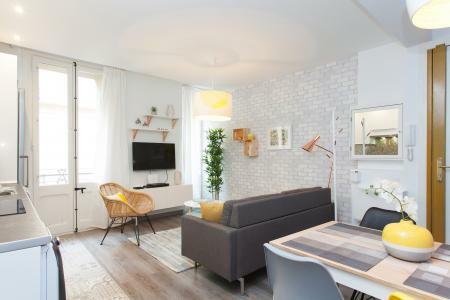 All of our short term rental apartments are located in the central districts of Barcelona and are close to its most beautiful touristic sites: Las Ramblas, la Sagrada Famìlia, Barcelona´s beaches, and so on. Our reception service adapts itself to your requirements. 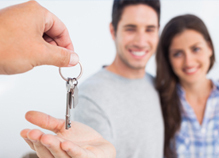 We will make the arrival and departure processes for your rented apartment in Barcelona easier, depending on your needs. All of our apartments are checked before your arrival in order to avoid any bad surprises. We commit ourselves to providing you with a short term rental apartment in Barcelona that is ready for you to move into.